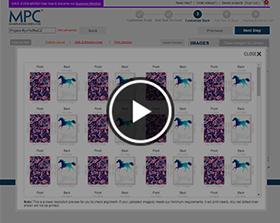 Customize domino playing cards using our online cards maker with full preview functionality. 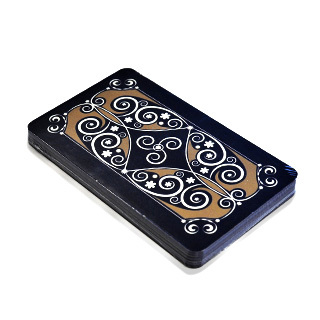 Order any number of cards with no minimum order quantity required and can be shipped worldwide. 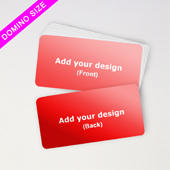 Design your domino card graphics and when you're ready, upload them onto our cards maker and put your order through to us for print and manufacturing. 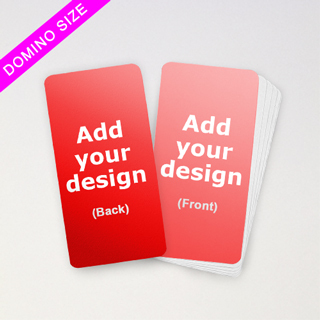 We print custom domino cards on 300gsm top grade card stock used as standard for popular retail brand board games so your customized cards will be no different in quality to those found in shops. 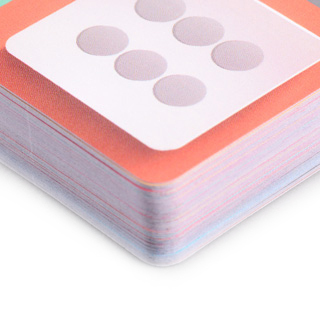 We are a major games manufacturer with many well known international game brands clients so materials and production method used for your game cards will be exactly the same. 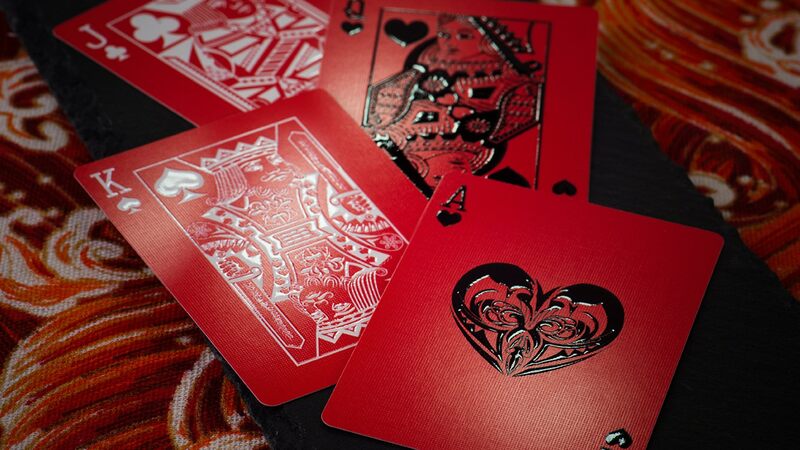 "Wonderful cards, wonderful experience! I've just come back for my next project. I couldn't be happier with my custom set of 45 square cards. Product quality is great! Website so easy to use! Excellent feedback from a real human so quickly after I submitted my design! 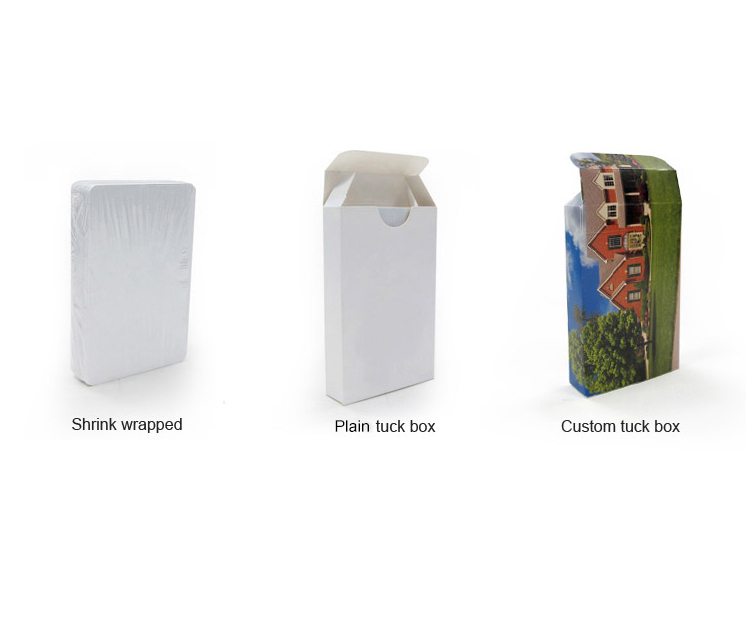 Customizing a tuck box for my odd deck was a very nice touch. A+"